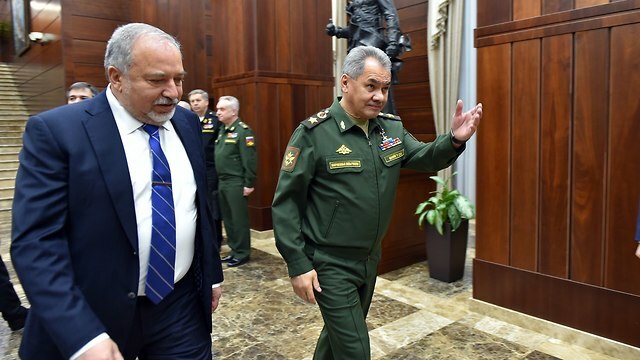 Commenting on Iranian supreme leader’s declaration that he has ordered preparations to increase uranium enrichment capacity, defense minister says ‘it’s a response to Peugeot’s announcement that it is suspending its activity in Tehran. Iran is afraid that all European investors will leave;’ Minister Katz: If Iran does good on its threats, it will be attacked by international coalition. 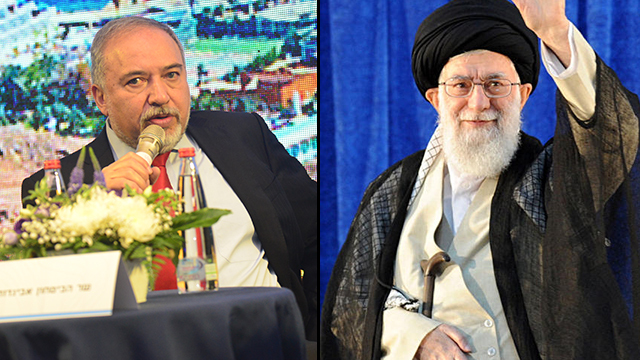 The defense minister added that the Iranian issue was “not an Israeli problem,” but a regional and global problem. “We see Iranian subversion not only against the State of Israel. We see them in Yemen, in Bahrain, in the Gulf, in Lebanon, so it’s a regional threat. Whoever has been listening in the past few months, in the past six months, to the leaders of Saudi Arabia, to the foreign minister, I sound like a dove of peace compared to them. Earlier Tuesday, Intelligence Minister Yisrael Katz told Ynet that if Iran acted on its threats to boost its uranium enrichment capacity, it would be attacked by the US-led international coalition. “The Iranian announcement about an intention to resume uranium enrichment for military purposes point to a complete state of panic in the leadership. The economic sanctions announced by US President Donald Trump are beginning to have an impact, even before the formal stage that will start in August. According to Katz, the situation that has been created leaves Tehran with two options: Either to accept the United State’s conditions or “start a process of an economic collapse, and maybe even a regime collapse. If we learn, and we will learn, either from their announcement or some other way, that they are resuming the development of that nuclear program and advancing it, a US-led international coalition will threaten and then deal Iran a military blow. “The Trump doctrine is very clear,” Katz added. “The president is a man of his word. He said, ‘I will cancel or change the agreement.’ There was no change, he cancelled it. He imposed harsh sanctions. Dr. Emily Landau, a nuclear proliferation expert, believes the Iranian threat is aimed at pressuring the Europeans and making them stay in the existing nuclear agreement and accepting Iran’s demands. “One of their demands is that the Europeans won’t harass them about the ballistic missiles and about their regional activity, that they will promise to buy oil from them and that they won’t stop any economic deals. It’s hard to see the Europeans accepting these demands,” she explained. This entry was posted on June 5, 2018 at 3:14 PM and is filed under Uncategorized. You can subscribe via RSS 2.0 feed to this post's comments. You can skip to the end and leave a response. Pinging is currently not allowed.